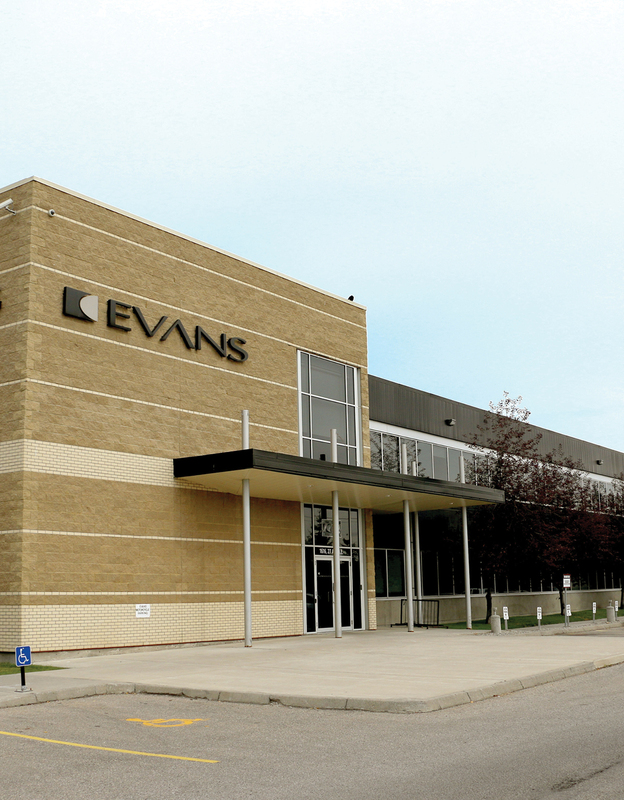 The Evan Consoles Building is an industrial property in northeast Calgary with an impressive size. Boasting a modern and functional space, it houses the operations of mid to large-scale businesses. Currently, Evans Console and Weatherford Canada share the property. Located in the South Airways district, the building is clearly visible from busy bordering streets. More importantly, it is easily accessible from Calgary’s main shipping routes and commercial areas.